In keeping with our Mission Statement, Tri-Cities Prep seeks to graduate students prepared for leadership and service. In order to do so, Tri-Cities Prep provides the highest quality academic instruction in a faith-centered environment. Tri-Cities Prep offers classes that prepare the students at a college level by teaching them the material and incorporating essential study habits to succeed academically at a university. 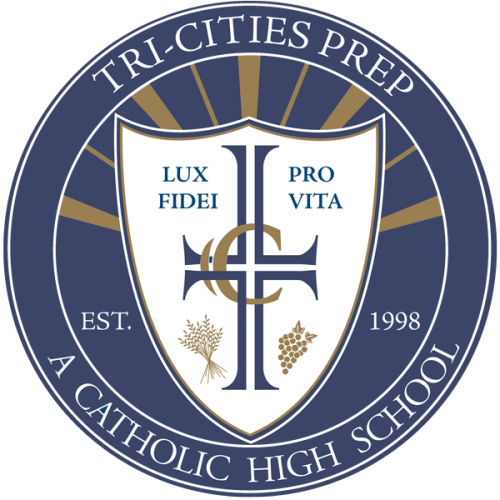 Students are required to take a total of twenty-seven (27) credits while attending Tri-Cities Prep within the four years.